Today we’re sharing a few living rooms that have caught our eye and charmed our hearts, with their farmhouse inspiration and primitive style. Tell us your favorite below! The fireplace, mirror and built-ins really steal the show here. 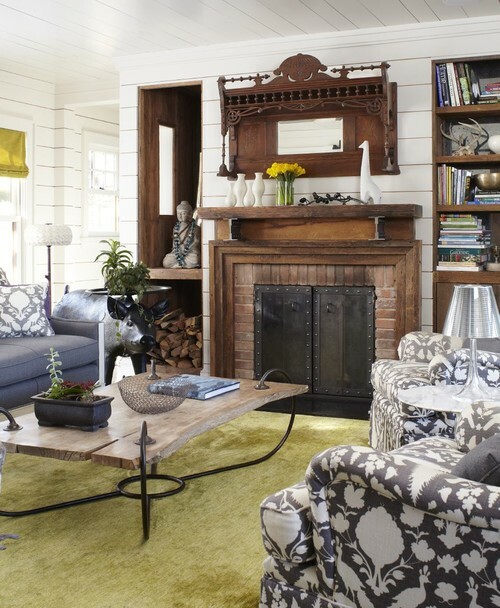 The warm rustic quality of the wood grounds the beautifully patterned chairs, bold sofa and brightly colored rug and curtain, so that the room maintains its farmhouse appeal while feeling light and fun. 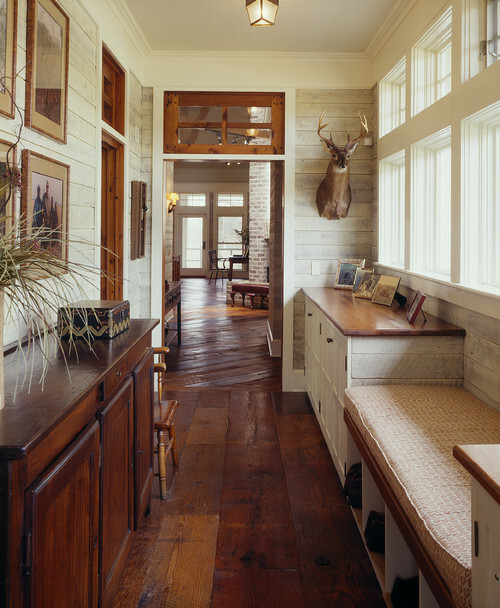 And check out those shiplap walls and ceiling! This farmhouse living room features a clean, sophisticated look that enhances the beauty of even the practical home accents. The tray on the ottoman (we need to get ourselves that tea set! ), the grandfather clock and that trunk under the window are all practical items that add personal charm to the room, rather than diminish it. 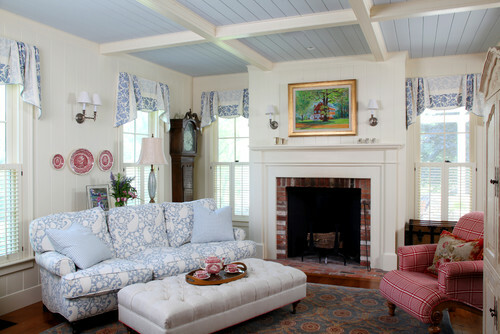 The country print above the mantelpiece helps draw our eyes upwards to that cheerful ceiling; the decorators really knew how to use these colors. Like the previous room, the one below has a small footprint that would be typical of old primitive homes, especially here in New England. 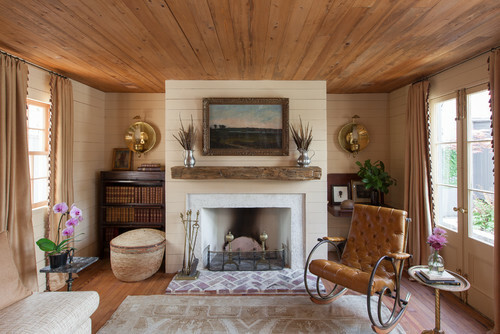 In this room, however, warm neutrals are the draw. From the ceiling to the floor, this rustic inspired room is made more charming by personalized accents (on either side of the fireplace) and lighting inspired by antique lanterns. There’s no denying the primitive beauty of this living room. The fireplace wall (with hidden storage) is definitely the focal point; is there a more perfect reddish brown color than that? 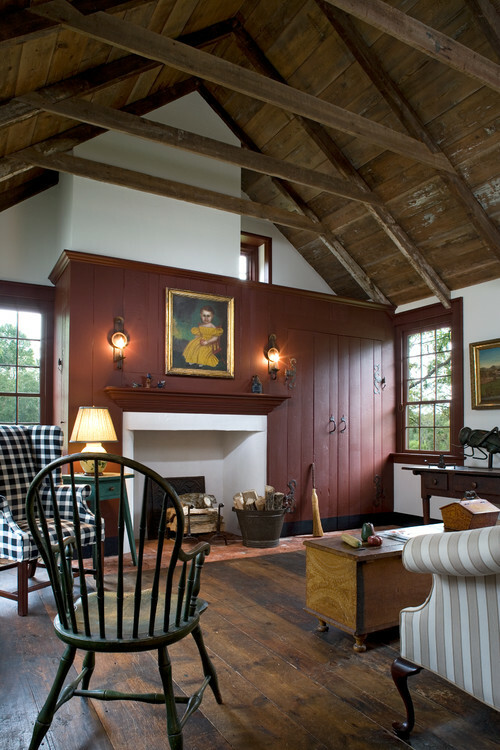 We are then drawn to the Shaker table to the right of the fireplace – holding that lamp – and then of course to the buffalo plaid chair! The rest of the furniture in the room (another settee, the Windsor chair, coffee table, console table) makes a solid case for acquiring timeless furnishings and sticking to the style of your home. And that hardwood floor is irresistible, of course. We’re throwing it back to five of our blog posts featuring farmhouse decor tips and style. 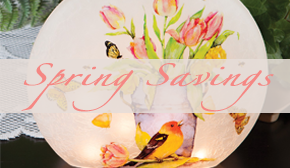 Let us know how you use farmhouse home accents, and click on each title below for more details. We wrote about the barn door trend in 2016, and we still see it being incorporated into homes. 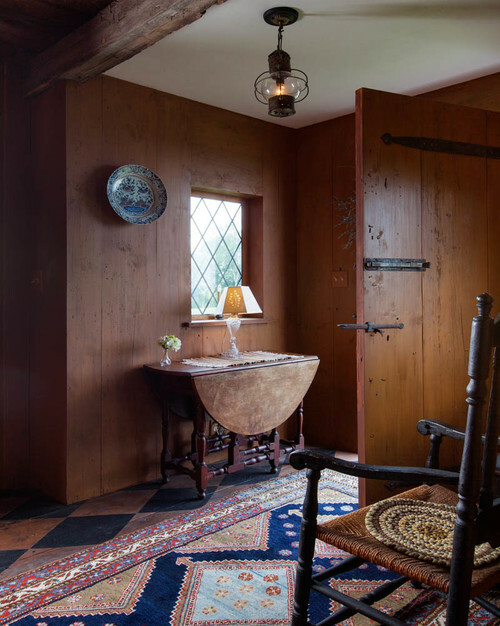 A pantry door in a country kitchen; as a sliding entry into a powder room; the possibilities are quite endless. This post was inspired by a primitive dining space that emphasizes the function, comfort and timeless appeal of farmhouse style. Current farmhouse trends are commonly about whites and grays, so we compiled some colorful country kitchens that offer a more personal look. 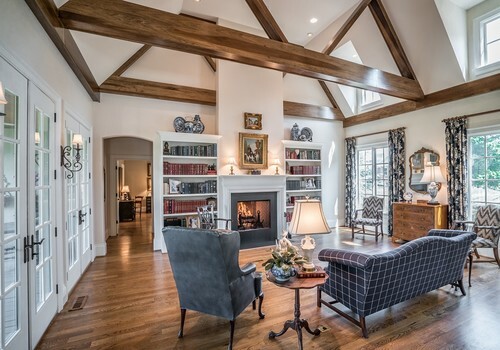 This title really speaks for itself; is there anything better than a farmhouse [wood] floor? 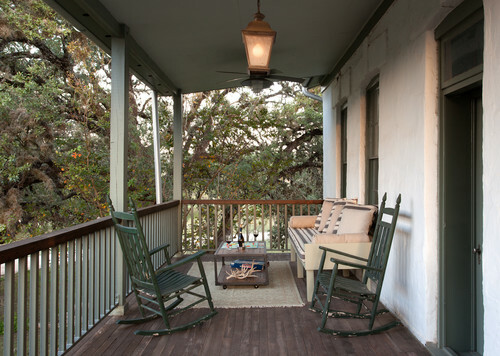 A must-have on – dare we say everyone’s – farm dream house: a beautiful porch. Since this is part of our Get the Look series, we’ve offered suggestions on how to attain the inspirational look with home accents from our catalog. We’re throwing it back to last July with three blog posts that, even a year later, are in the category of favorites. Let us know in the comments if you remember these posts, and point out your own favorite! your own home with furnishings from Sturbridge Yankee Workshop. Click here for the post. 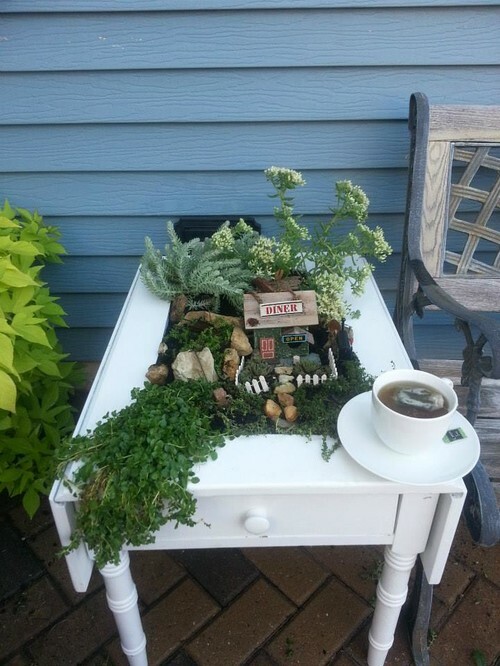 design one in your backyard or garden spaces. Click here for all the details. This is a compilation of, well, it’s in the title. Click here to see more.